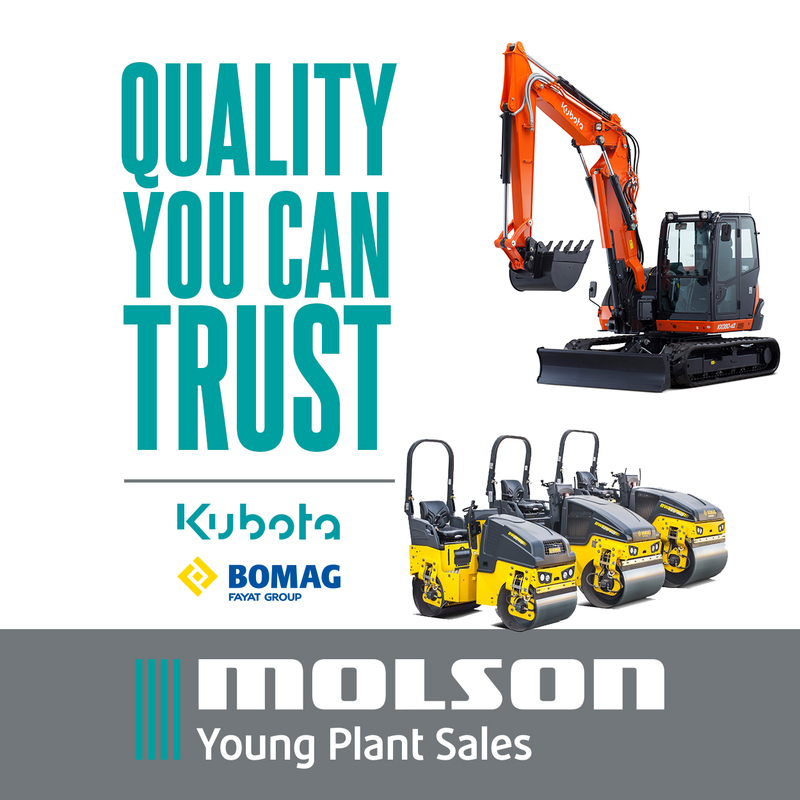 The Plant Division of Story Contracting is to invest in new equipment. 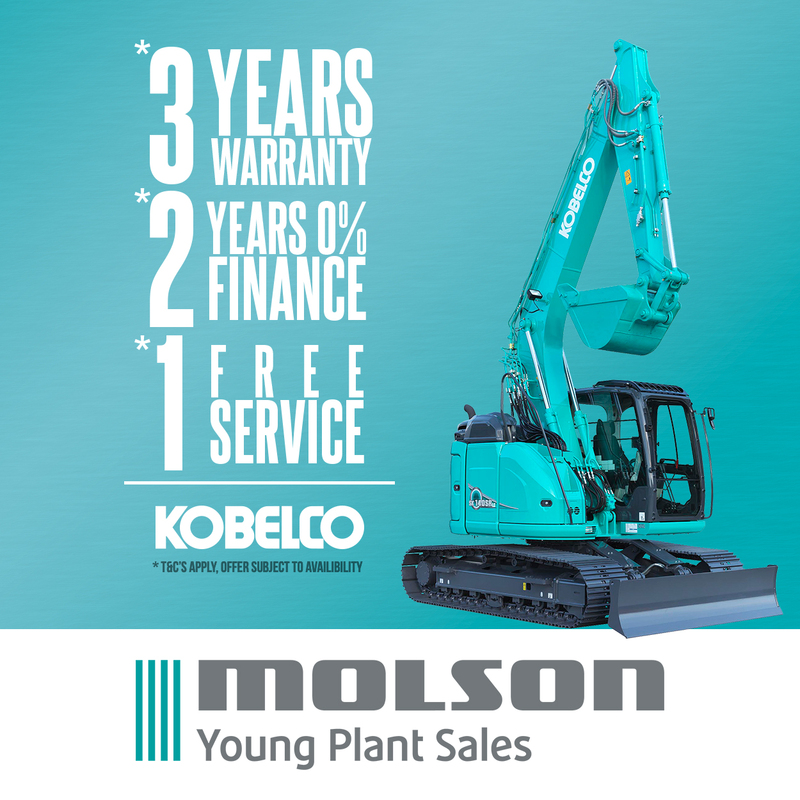 The Plant Division of Story Contracting is to make a major investment in equipment and staff to support a series of new contract wins. 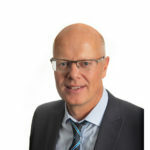 The company has also appointed a managing director for its Scotland operation which has just secured a five-year Network Rail framework worth up to £135m. The latest developments follow a year of record growth and an “exceptional” start to 2019 that brought in a bank of work worth up to £200m. On the back of a 36% growth in 2018 fuelled by contract wins across its five divisions, the Carlisle-headquartered infrastructure business saw employee numbers reach 700. The family-owned company wants to bring in another 200-300 employees over the next five years. 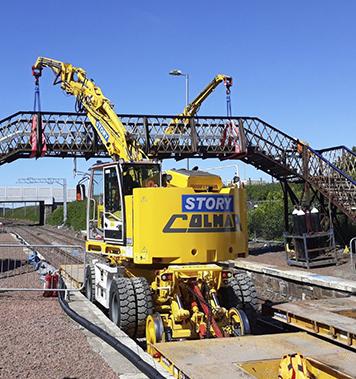 Story Scotland, based in Glasgow, recently landed the five-year framework for Network Rail renewal and improvement projects north of the border. A similar framework deal has been struck in England worth up to £50m for geotechnical work on the London North Eastern route from London to Scotland. There has also been significant growth in the Plant Division which has boosted its list of clients from five to 32 over a three-year period and is driving towards turnover of £30m. It has become one of only two businesses awarded a ‘Gold’ rating from Network Rail for its reliability, safety record and continuous improvement. John MacArthur (left) has been appointed managing director at Story Scotland, moving up from director, and the business welcomed its first-ever intake of six apprentices last week.